Imagine! 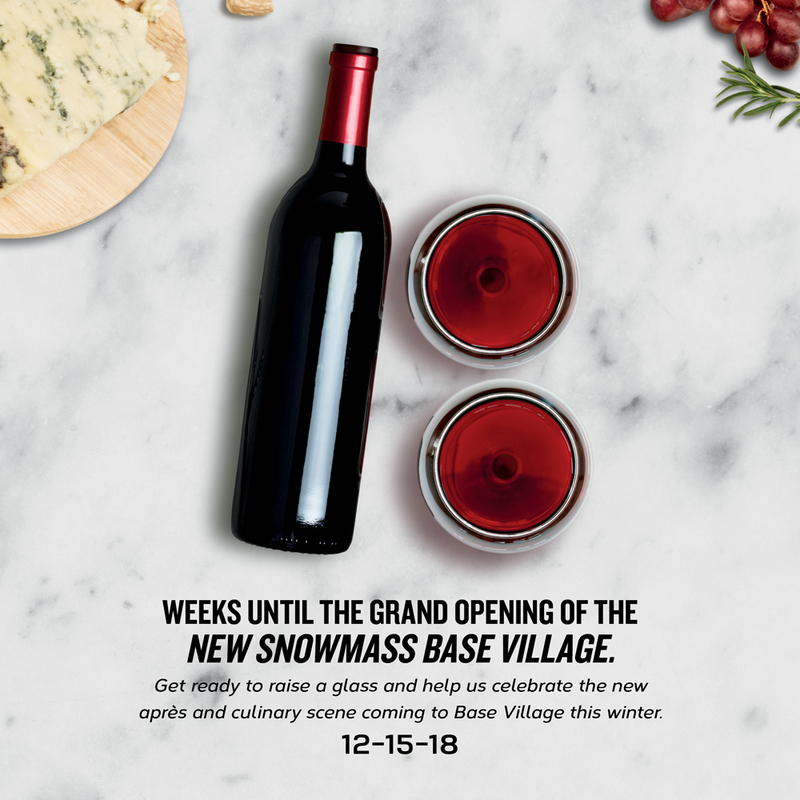 We are just 18 weeks out from a new Snowmass Base Village! This week we are highlighting some of the new things coming to life in Base Village. One of the most exciting amenities will be the new restaurants that will bring innovative and diverse culinary adventures to the food scene. Our team is currently working on finalizing the concepts for a number of new dining options. They range from casual but delicious dinner options to lunch and quick breakfast spots. All are designed with families in mind and have a focus on fresh, healthy food from a mix of talented chefs that are both local and from other parts of the country. Stay tuned to our news feed as we release the names and operators of these new venues in the coming months.